participate and on those who are served. 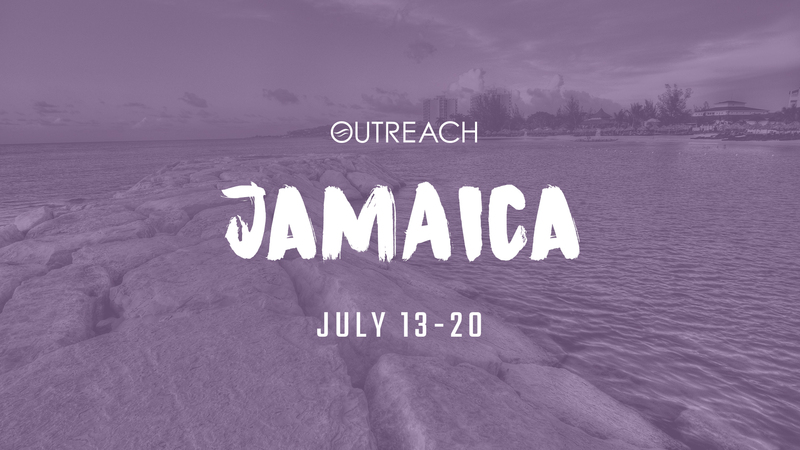 If you are interested in serving on one of the following trips, please click the appropriate graphic below to register. Please click one of the graphics below for more information. Food Pantry distributing food to families and individuals in need in the Safety Harbor community. Outreach ministry that represents Christ to the skateboarding community, both locally and globally. Meeting needs in our community—restoring, feeding, serving, and ministering. This residential childcare facility allows siblings to remain together during extreme family situations. 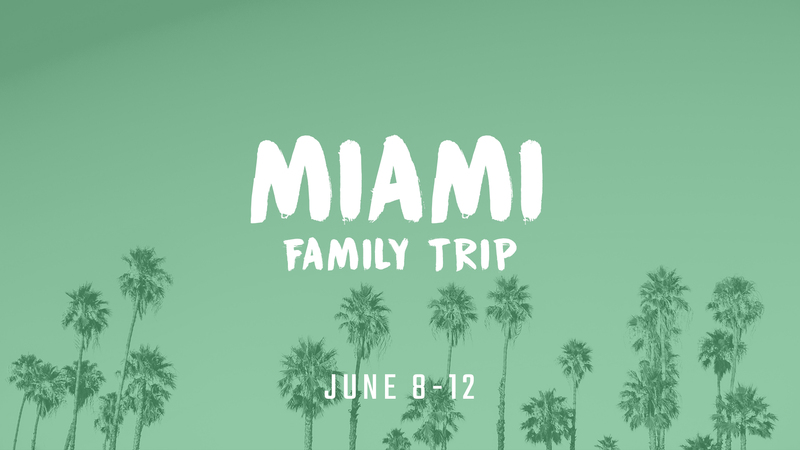 A local school connecting kids to their faith stories, building their overall health, and strengthening and equipping families. Serves to equip and network the next generation of leaders in ministry. Serving the community through after-school programming, a food pantry, and other services. Ministry providing housing, transportation and meals support to missionaries attending the Sun ‘N’ Fun Fly-In in Lakeland. Christian ministry providing family and women’s health services. Ministry to county inmates by supplying Bibles and recovery resources. Empowering youth in our community through mentoring relationships. 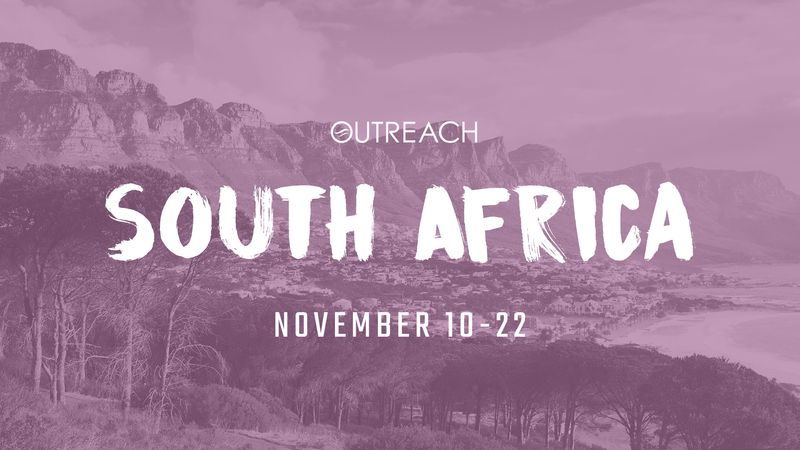 Outreach ministry to women who are being exploited. Assisted living facility providing quality Christian health care to the elderly. Provides aviation and technical support service to advance Bible translation and literacy programs worldwide. Provides support for missionaries in Nicaragua. Ministering near Paris, France, to youth from high school through young adult to equip them to impact their families, people, cities and nation for God. Provides health services, including medications not provided by government. Serves alongside Harborside missionary, Brenda Rose, in building up the local congregations in the Matagalpa area. 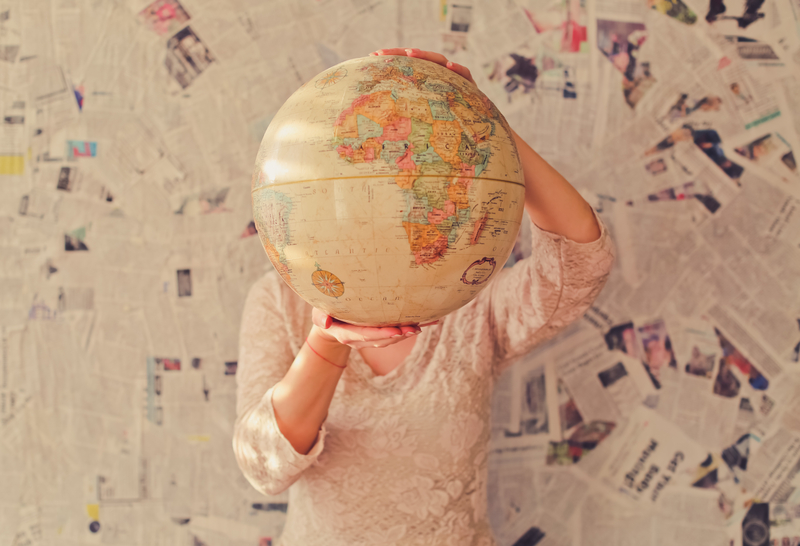 Works alongside churches in the areas of Prayer, Mobilization, Engagement and Stewardship to bring Scripture to the remaining language groups of the world. 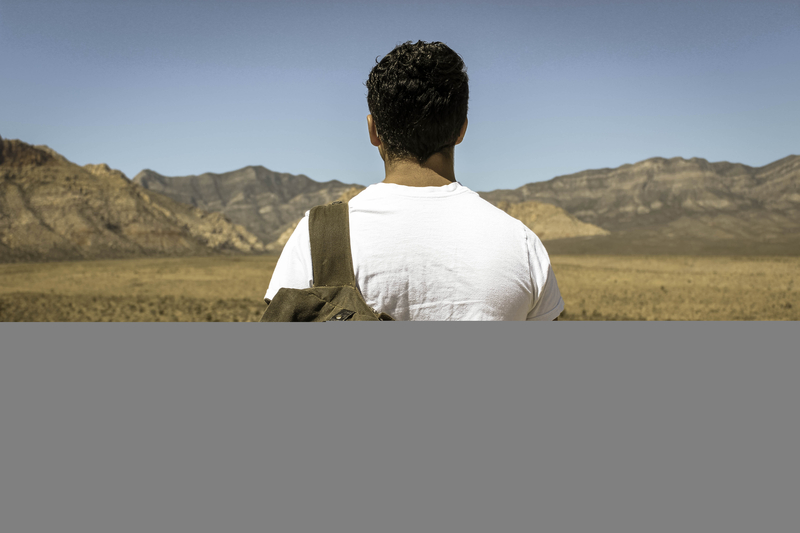 Develops and mobilizes Godly leadership across all sectors of American society by bringing spiritual transformation to the nation’s most influential universities. Disciples church leaders and lead programs geared toward community development. Harborside’s missionary who oversees the operation of a medical clinic, re-nutrition center, hospitals and pastoral training and services. Expanding the reach of the gospel to tribal missionaries through aviation. 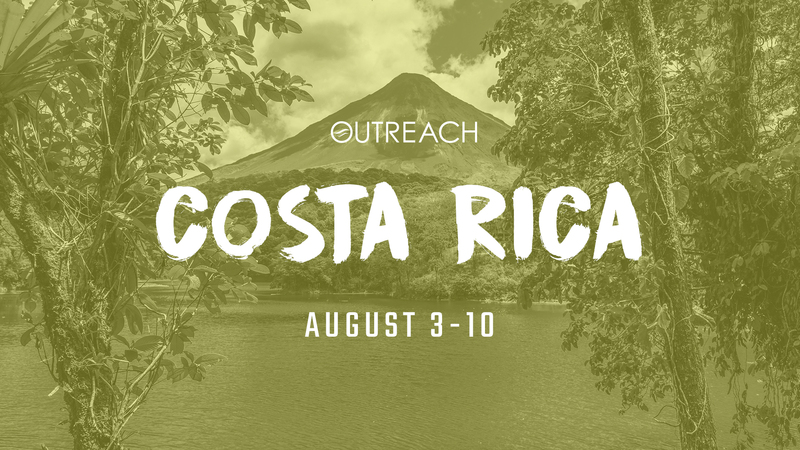 A ministry started by David and Pamela Knapp that focuses on church planting, church leadership training, and children’s ministry in the riverbed community of Jaco. 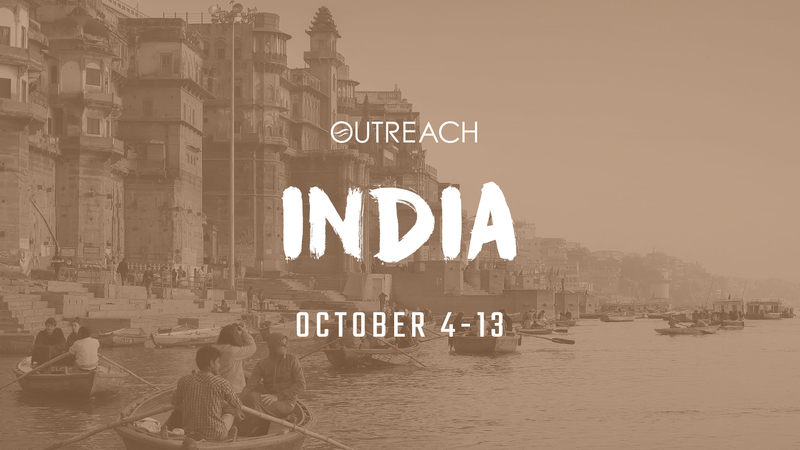 Equips leaders in God’s Word through local and international missions. A harborside missionary working in a rural Maasai community. 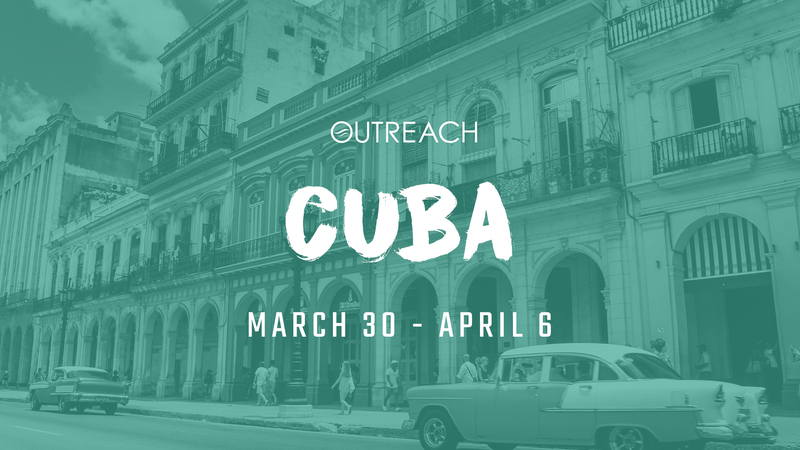 Overseeing a growing church and children’s program, drilling a deep well to provide water for the community, Farming God’s Way training, Micro-loan program, medical gardens, hot lunch program for the local school, mobile medical clinics, hosting short-term mission teams. For further information about our international outreach efforts, please email Lissette. If you have registered for a trip then you are already familiar with our policy, but if you’re curious about our policy to join a future trip, please see our Outreach Trips General Policy document. We hope you’ll have a growing desire to join us. 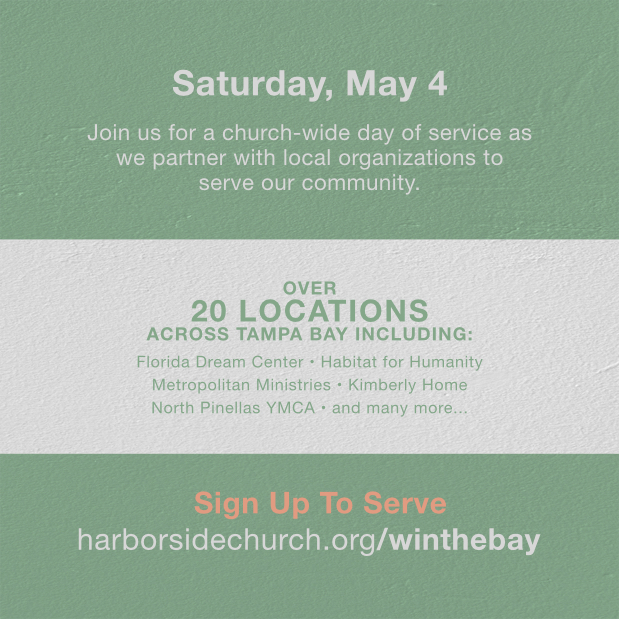 Thanks for choosing to join us on an upcoming Harborside Outreach Trip! To finish your registration process please complete the Medical Info and Release and the Consent to Hold Harmless found in the document below. 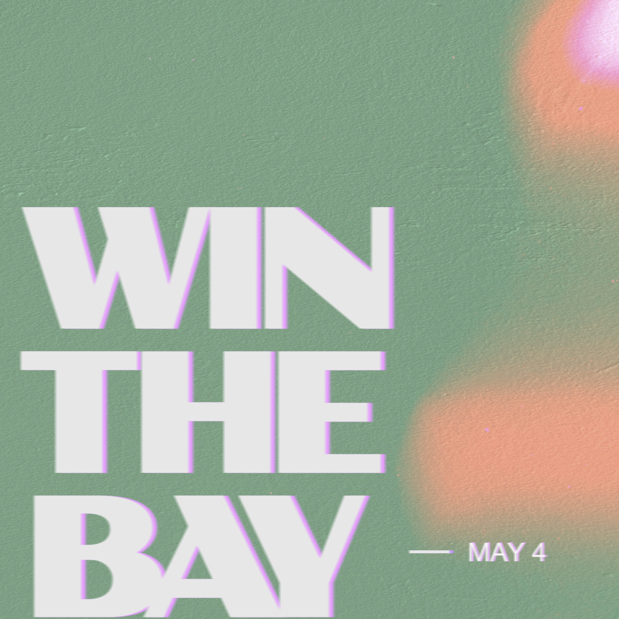 You may return both the forms digitally to Lissette Metellus or print and return to our front Guest Services Desk at Harborside. 6. Complete the Medical Info and Release and the Consent to Hold Harmless Forms found above in the documentation forms. 8. Send the scanned copy of your passport to Lissette Metellus digitally or drop off at the Guest Services Desk. If you do not yet have a passport start the application process here. 9. Once you have successfully registered, you and others may make Payments and Contributions toward your trip by clicking the trip graphic under the Upcoming Trips section (above). Finding your name in the drop down tab will assure the payment goes toward your trip. 10. Mark your calendar with important meeting and payment dates. 11. Begin fundraising; be creative. 12. Take a step of faith and experience the world.